SKU: 2704-11. 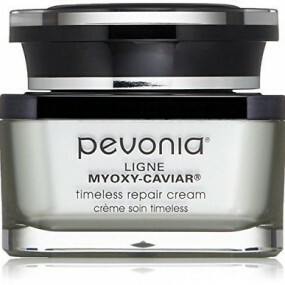 Category: Acne Skin, Concentrates, Pevonia. Tags: Acne, Teen Skin, Uneven Texture. 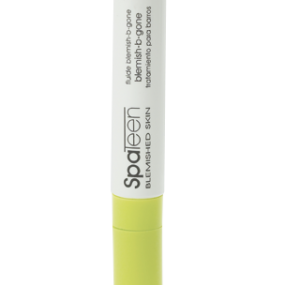 Radically effective, this product heals blemishes through a Micro-Matrix advanced time-release delivery system with Organic Benzoyl Peroxide and Organic Salicylic Acid. 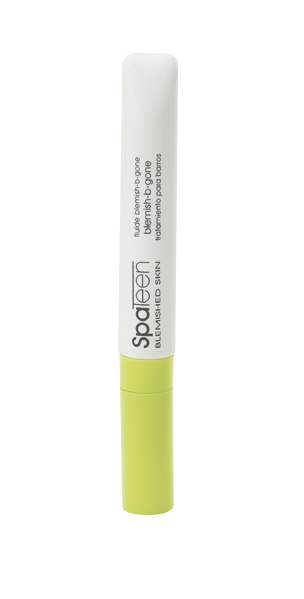 It counteracts bacteria, preventing future breakouts. NEW just added enzyme helps deliver actives more effectively.